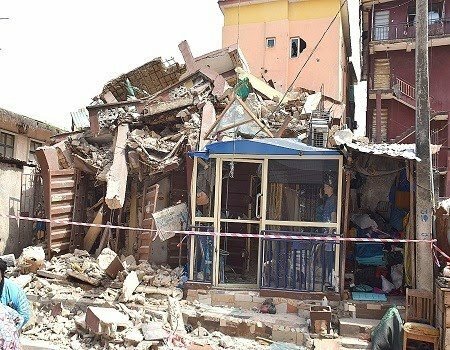 The Nigerian Society of Engineers (NSE), Ibadan Branch, has decried the rising spate of building collapse in Nigeria. Chairman of the branch, Mr Ademola Falade-Fatila expressed the concern at a press briefing on Monday in Ibadan, as part activities lined up for the 2019 Engineering Week. He said that well-meaning Nigerians especially engineers were greatly concerned because of likehood of more building collapses. The NSE chairman said of the ways to honour the memory of victims of collapsed buildings in the country was to the right thing and forestall future occurrences. “Engineering is a worthy profession, hence the influx of quacks. On our part as a body, we have tidied our ends by making available, adequate and full proof institution that regulates the affairs of every member. “It is important to reiterate to the public, the importance and advantage of engaging registered engineers for all building services. 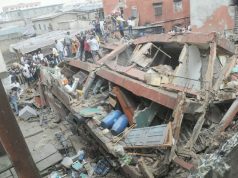 “Let’s try this first and see if there would be decline in the number of building collapse in Nigeria. “As it is now, there are many buildings that have failed and still standing only for them to collapse later; we all owe it a duty to ensure that such does not happen again,” he said. He advised Nigerians not to mind the cost of hiring professionals to handle their building projects. “It’s not just about the cost of engaging professionals as even the negligence and sharp practices are more costly than compliance to standards,” he said. Falade-Fatila commended President Mohammadu Buhari for signing into law, the Engineering Amendment Bill, some months after giving the Executive Order 5. 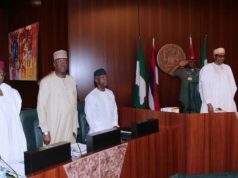 “This is a welcome development and a very good step for Nigeria as a nation. 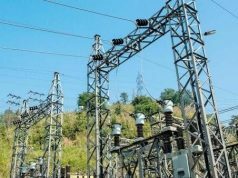 “It is worthy of note that the Council of Engineering Regulation and Monitoring (ERM), in conjunction with NSE, Ibadan branch, is making some plans to ensure monitoring and compliance to some of the laws within and around Oyo State, “ he said. NSE Ibadan Branch also felicitated with the state governor- elect, Mr Seyi Makinde and his deputy, stating that it would support his administration, being fellows of the institutions. The event also featured the observance of a minute silence to victims of building collapse in the country.